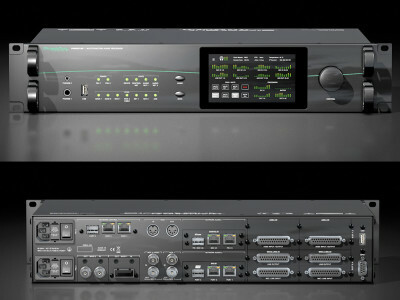 Universal Audio announced the new UAD-2 Live Rack for live sound applications is now available. 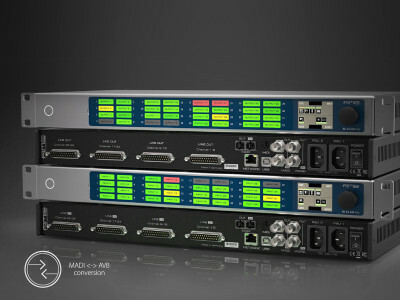 The UAD-2 Live Rack is a 16-channel MADI QUAD DSP effects processor, allowing users to apply Realtime UAD Processing with MADI-enabled digital consoles. 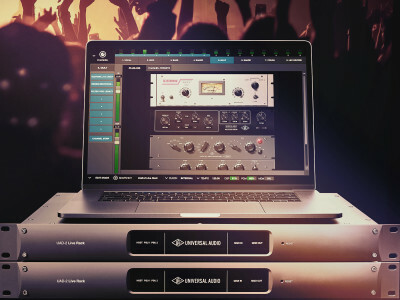 The new UAD-2 Live Rack provides a hardware and software system for integrating the entire library of UAD Powered Plug-Ins into a live sound environment — all at near-zero latency. 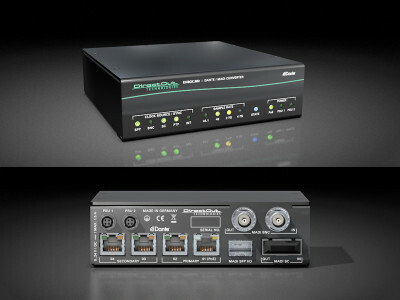 Anyone who visited the Synthax booth at InfoComm 2018 could find an expanded range of RME Audio interfaces and converters with one thing in common. 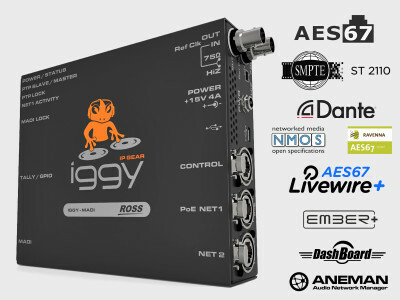 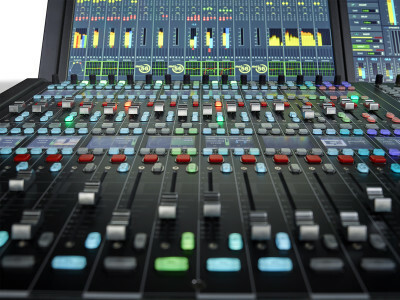 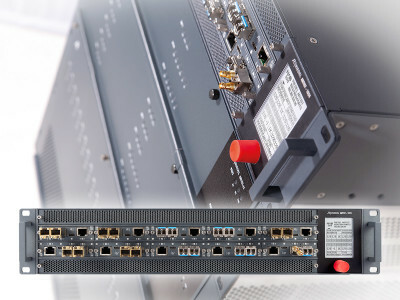 All the new units expand the options available for multichannel audio interfaces to and from the current audio networking standards. 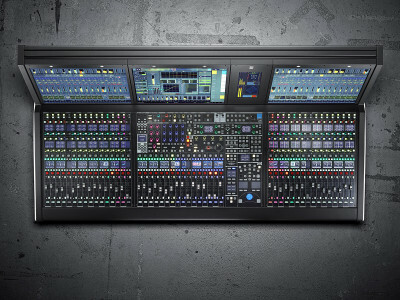 RME expanded Dante and AVB options with the new Digiface Dante and Digiface AVB mobile audio interfaces during NAB 2018. 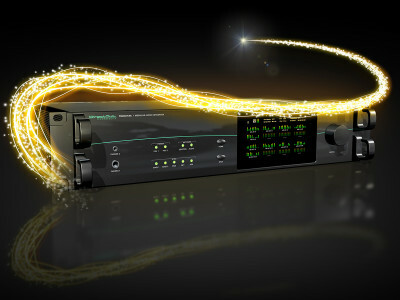 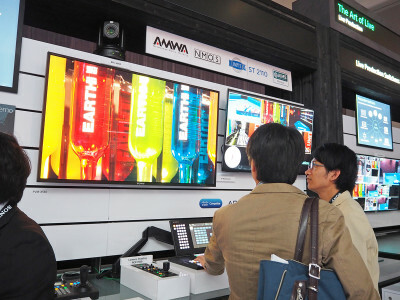 No, at InfoComm, with was time for a new generation of large channel-count M-32 Pro AVB series of converters.